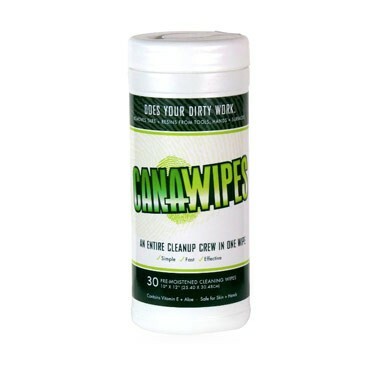 Can-A-Wipes is a wet wipe towelette which tackles heavy-duty cleaning jobs but is fortified with 4 skin conditioners used by the cosmetic industry and, it even smells fantastic! One towel will do it with ease. 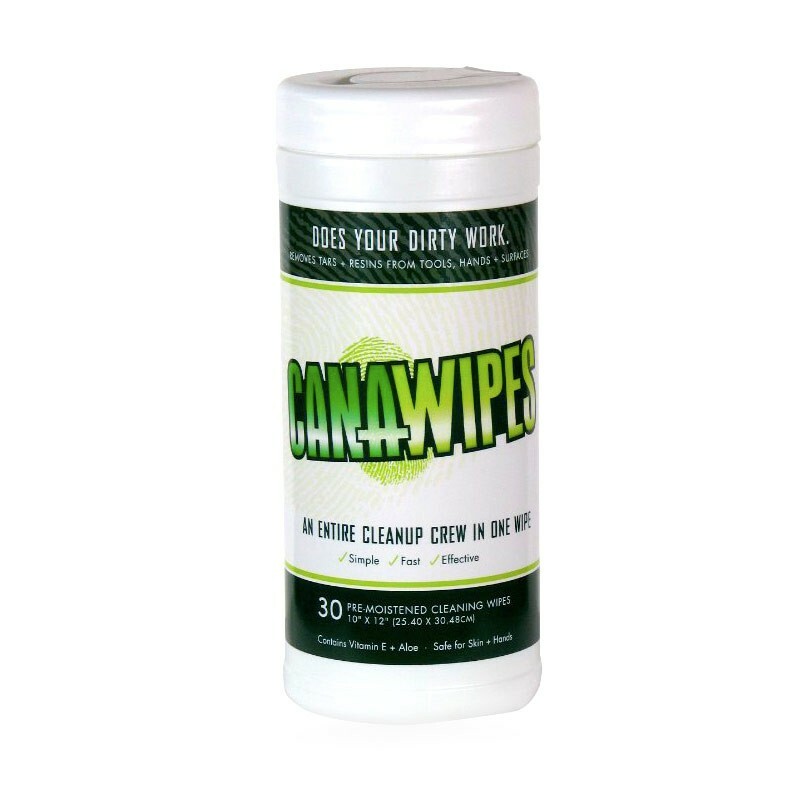 No more harsh and flammable solvents to do your cleanup, you now have an entire clean up crew in one wipe! Remove resin the safe and easy way with Can-A-Wipes. Stop dipping your fingers in harsh chemicals after a day of trimming. One Can-A-Wipes towel will remove all the resin from your hands and surfaces in seconds.